Product Details - Material high quality PVC, Use-for use underneath feeding bowls to catch stray food, Suitable - All litter trays. 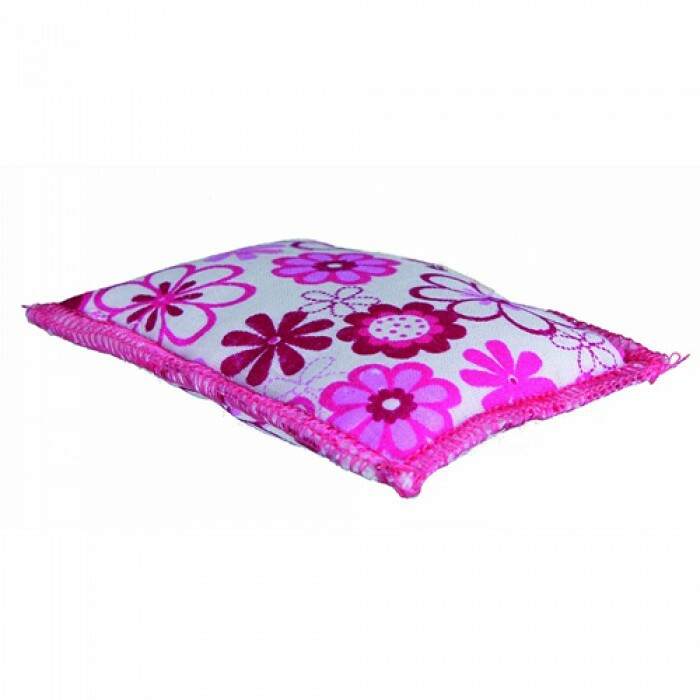 Product Information -This attractive and good looking valerian cushion for your cats always ready to give them enough relax during deep sleep or short nap as will as this eye-catching colour will help to busy your pet for hour with playing when you working. 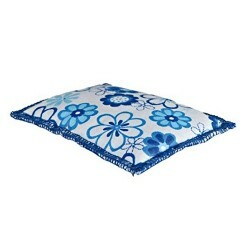 Made with high quality cotton material for extra softness. 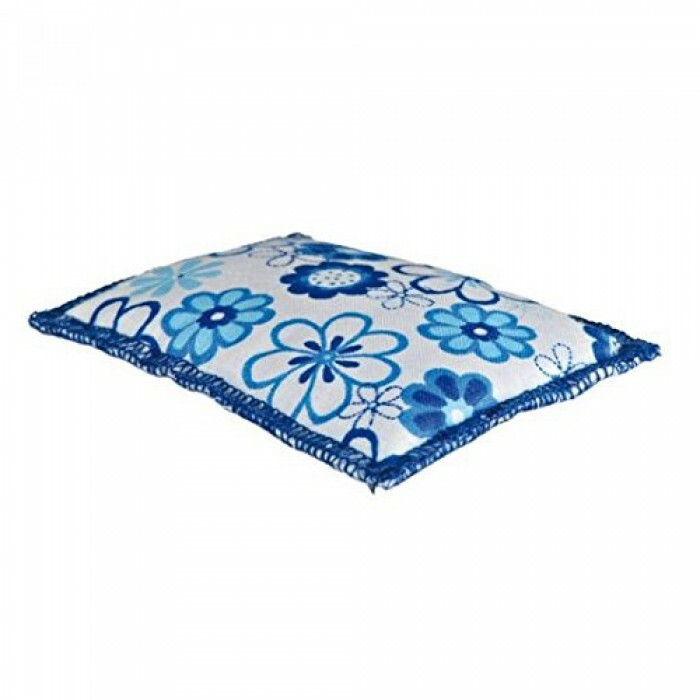 Measures 25 cm length by 8 cm width.